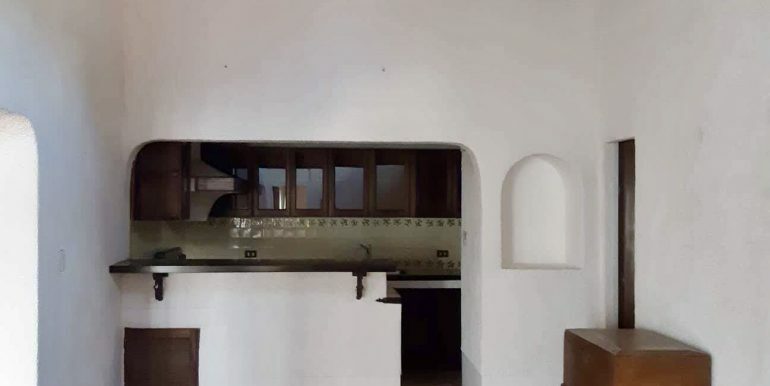 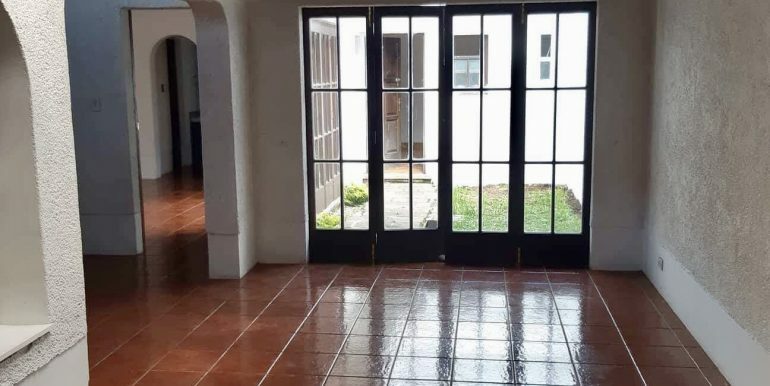 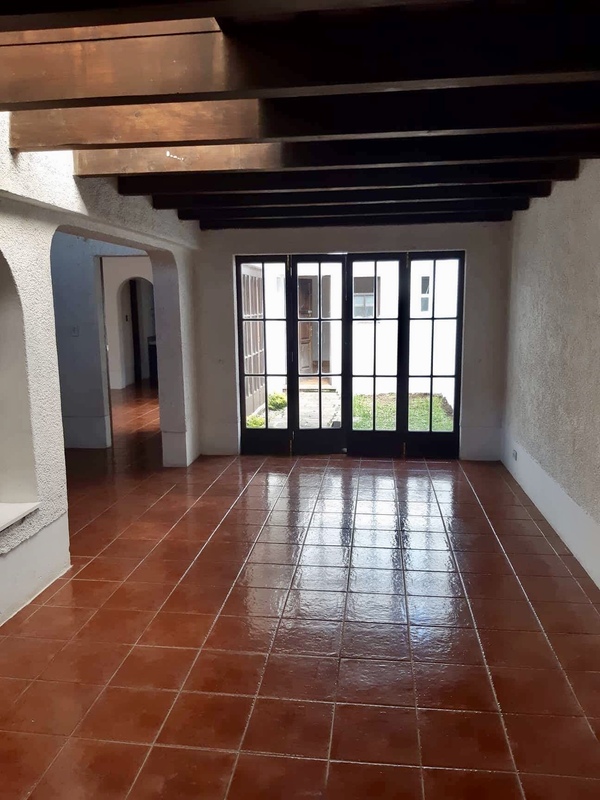 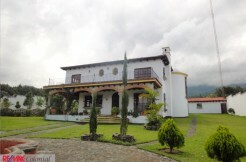 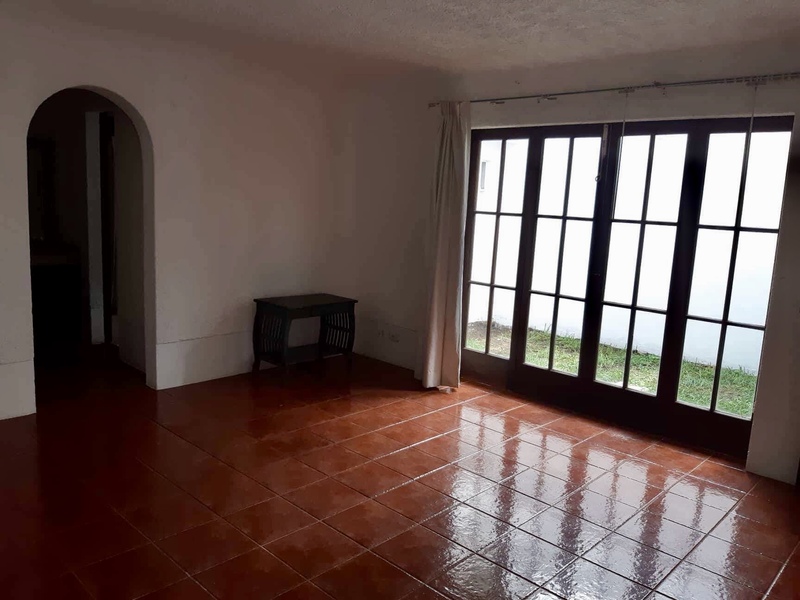 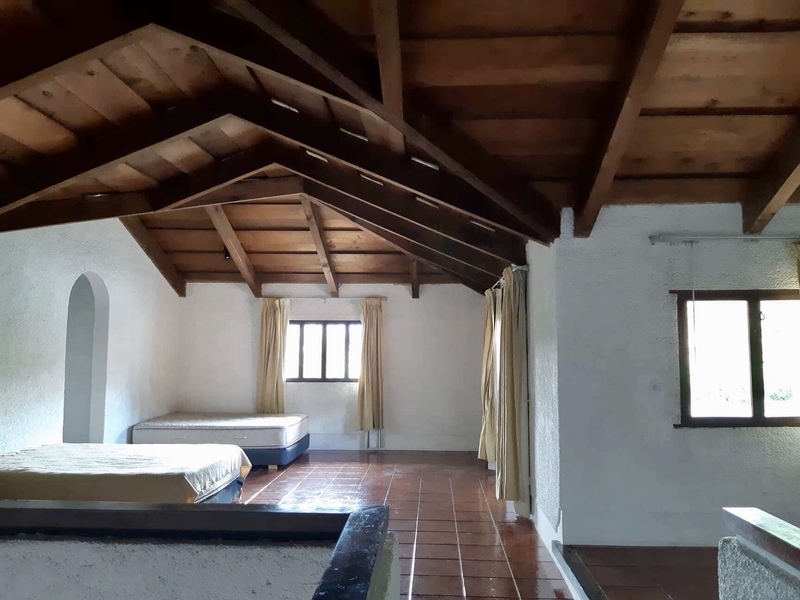 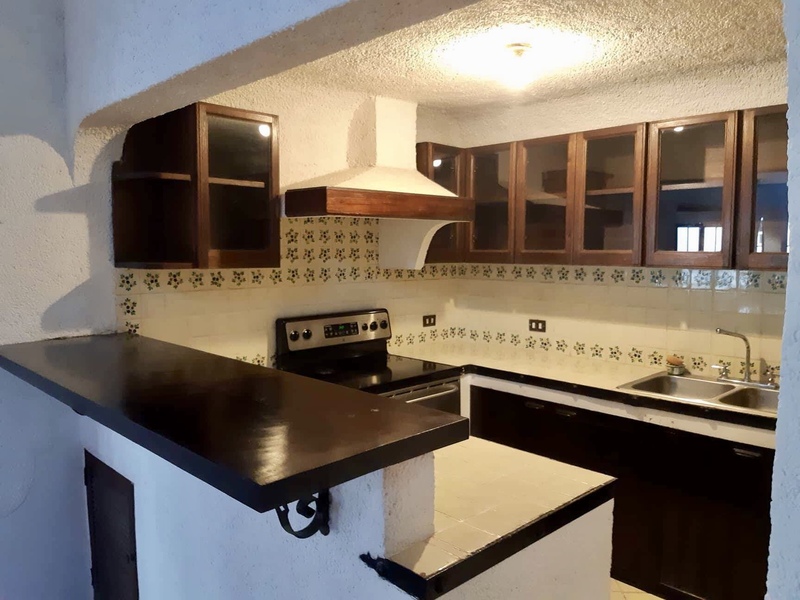 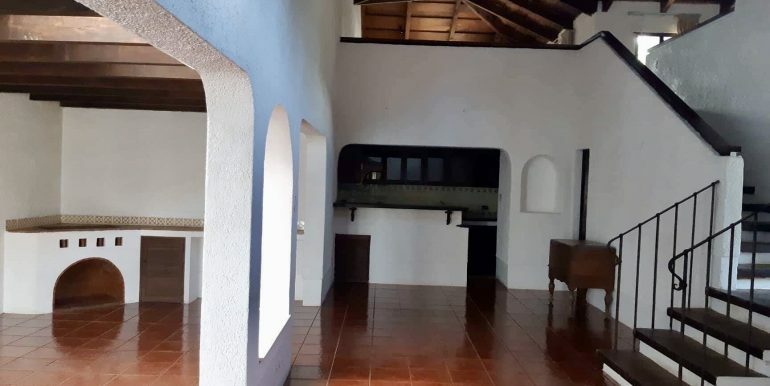 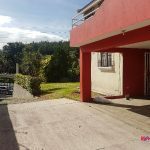 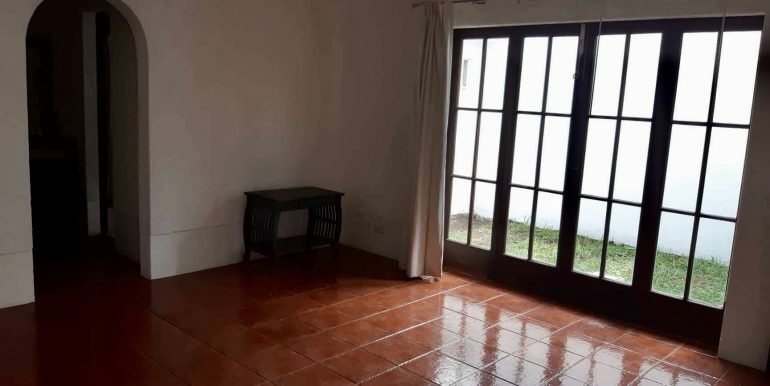 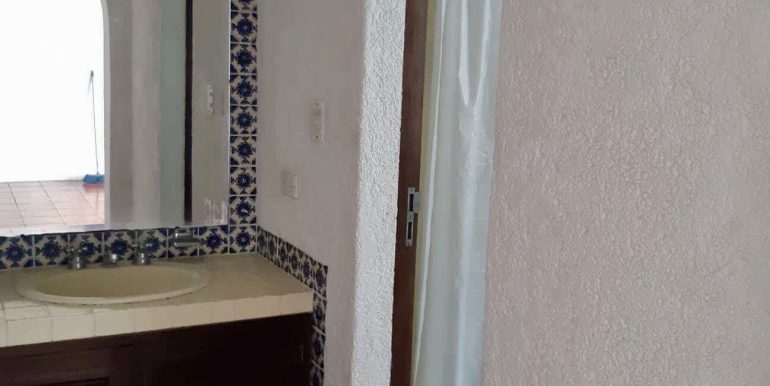 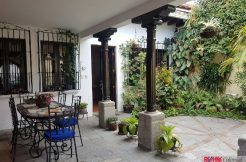 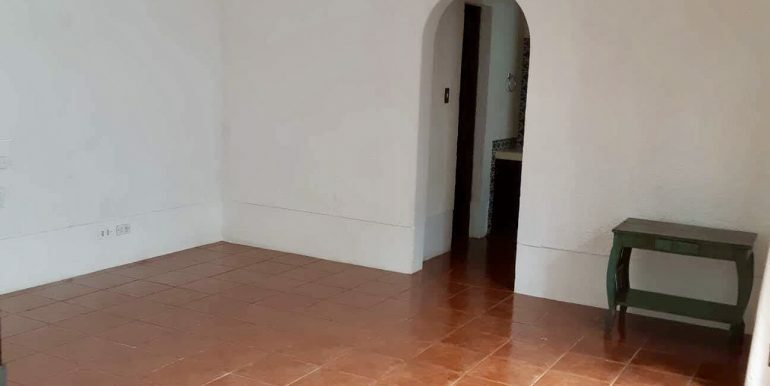 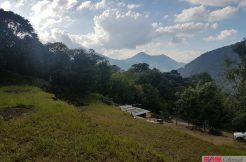 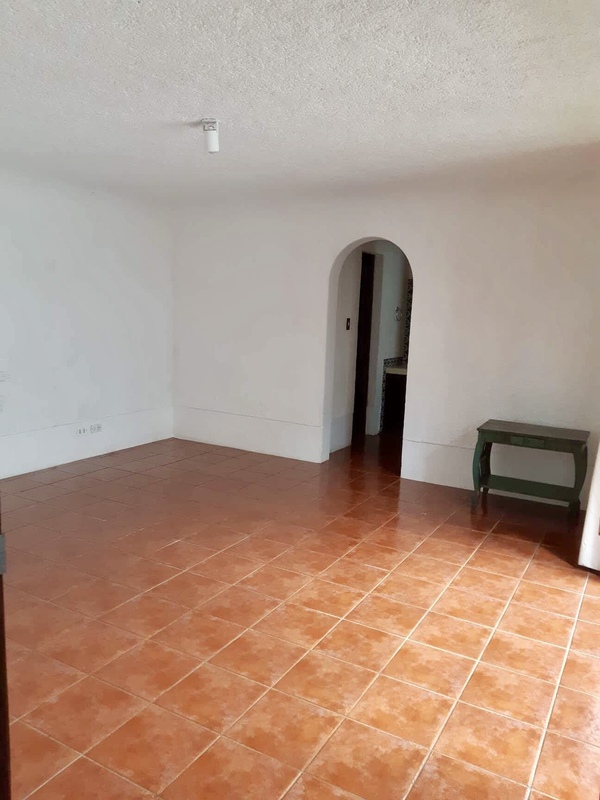 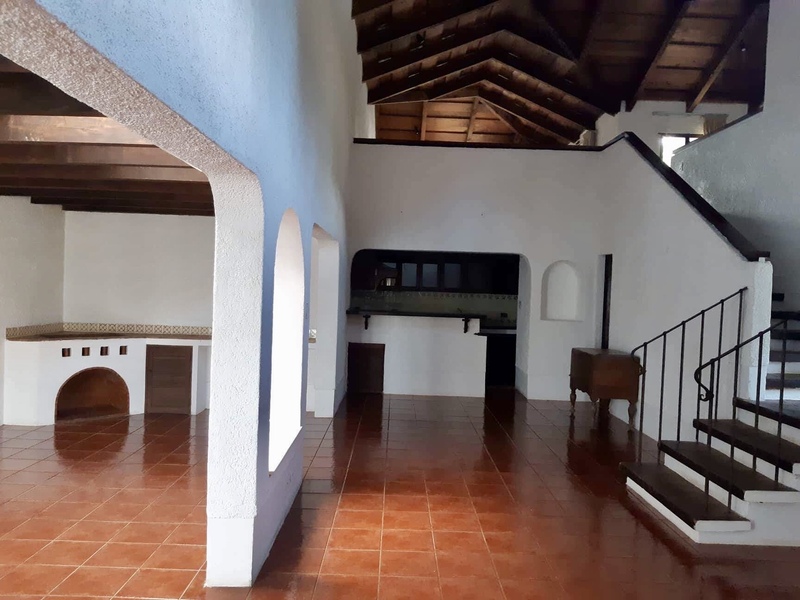 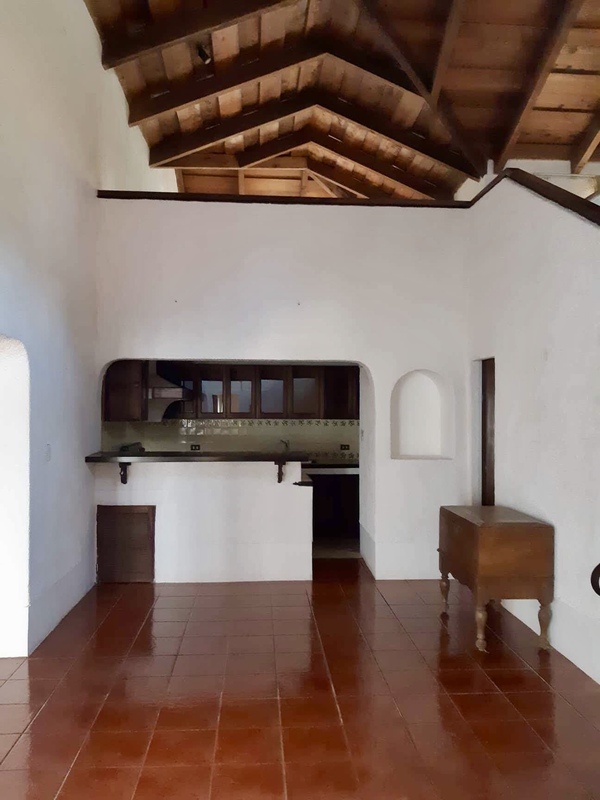 This loft for rent in an exclusive gated community in Antigua is a great option to rent, because Gravileas is one of the most beautiful places to live in the center of Antigua. 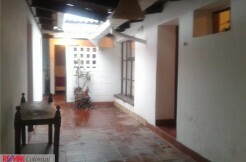 It has 2 bedroom, 1 in the 1st level and the master bedroom in the 2nd level. 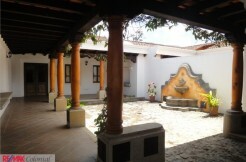 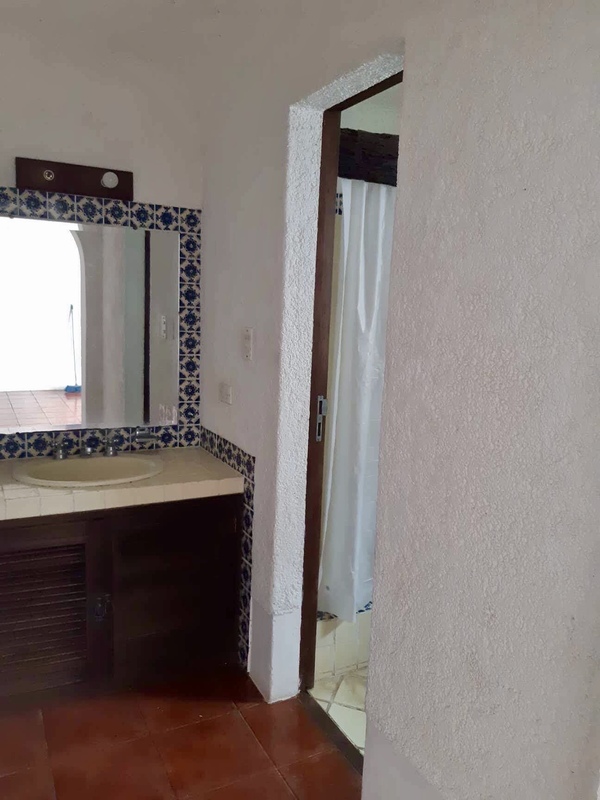 Each bedroom has its complete bathroom and also there is another bathroom for visitors. 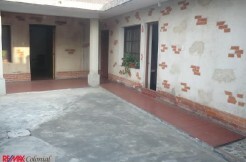 The kitchen, dining and living room are located in the same environment, and also has a nice exterior terrace. 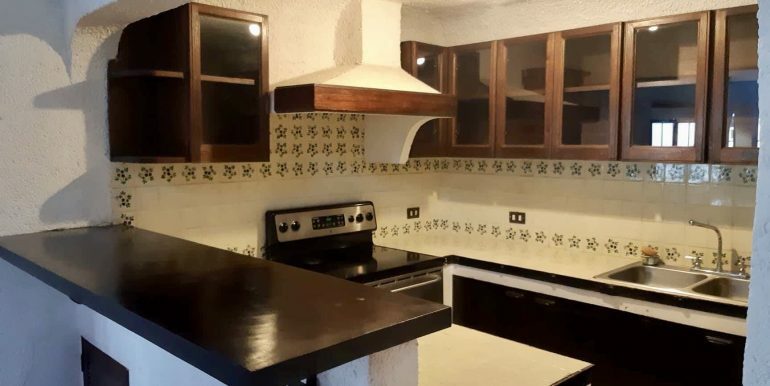 The rent includes maintenance (security). 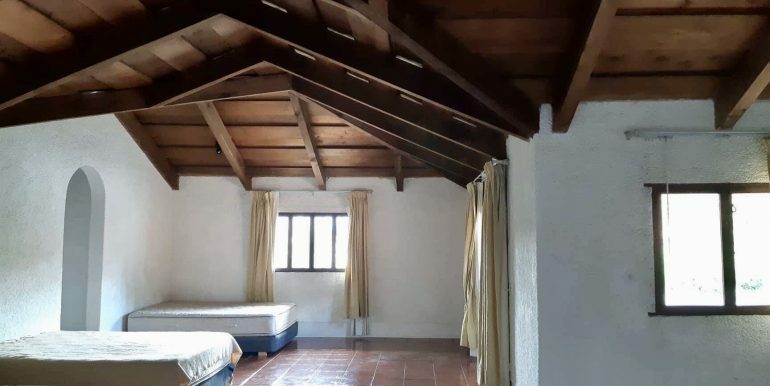 The loft is not furnished and it rents only for long term.